After the tremendous success of Marvel with its Avengers movies, it’s time for DC to gather a team of superheroes and try its luck on the big screen. The new movie about Justice League is set to be directed by Zack Snyder, who is also known for other superhero installments such as: Watchmen, Man of Steel and Batman V Superman: Dawn of Justice. As he is also currently producing the much awaited Suicide Squad and Wonder Woman, and is planning to work on The Flash and AquaMan, Snyder is sure to make a wonderful job on Justice League. Up to this moment, we can be sure that Batman, Wonder Woman and Superman will be included, and there’s a great probability for Green Lantern ,Flash and Green Arrow as well. However, there are many others to take into consideration, like the ones in the next top 8 characters who deserve to join Justice League. Booster Gold, otherwise known as Michael Jon Carter is a character who grew up poor, but had a lot of success at the Gotham University by playing football. However, his father made him lose the games in order to win money. He managed to return in time and make heroic acts based on his knowledge. In the end, he was forced to become a true hero because of the tragedies that happen around him, but is constantly regretting his reputation and misdeeds. SyFy was at some point trying to bring up a series for this character, but it seems to have been abandoned. Having a lot of potential, Booster Gold could integrate quite well in Justice League. 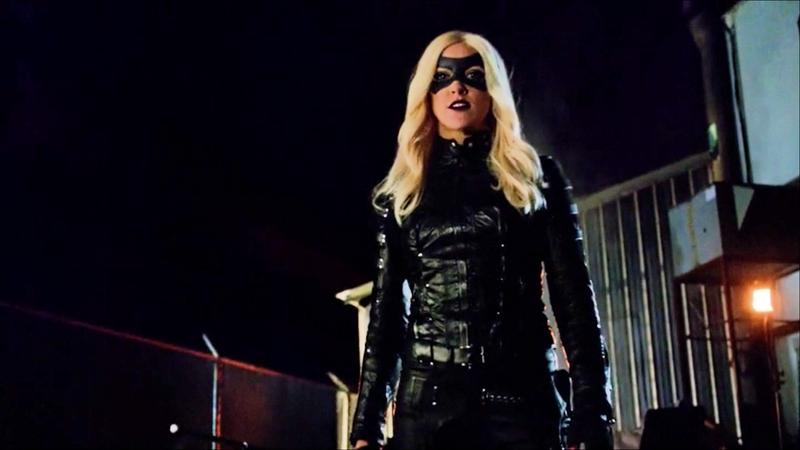 Recently seen in the Arrow TV series, Black Canary has gained a lot of popularity. An expert in martial arts and acrobatics, her greatest power is a terrifying shriek that is sure to make ears bleed. If Green Arrow will join the Justice League movie, his canary should definitely be included as well, as super couples are not seen very often. 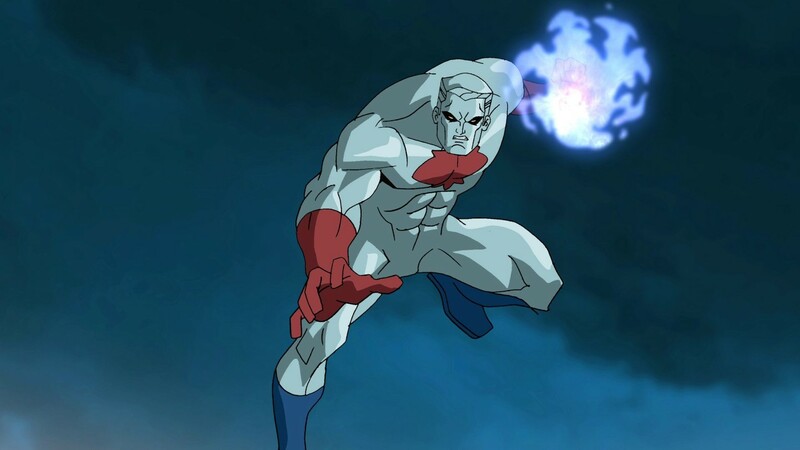 Captain Atom is a broken man who was given a second chance to be reborn, thanks to nuclear power and radiation. Formerly known as Nathaniel Adams, he was an officer who was falsely convicted for a crime. However, he manages to avoid the death sentence by taking part at a military experiment, during which he is sent 25 years into the future. When he returns, he has the amazing skills of flight, strength and energy, as he can also absorb atomic energy. Captain Atom is however torn being between doing his duty for the military and the fact that the institution suffers from corruption. This could fit quite well in Justice League, as Superman is highly distrustful of the military and the government, as shown in the Man of Steel movie. Furthermore, it could be played out in the next installment. Hourman is one of the guys who founded “Justice Society of America”, the first team of superheroes. There were some rumors about two years ago regarding a new TV show on CW where he would appear. Unfortunately, there are no new updates on that report. Although this character may be a bit old, we could take into consideration including him and his son in the Justice League movie. It would be a nice contrast to the other parent-less superheroes. Barbara Gordon, known as either Batgirl or Oracle has yet to make an appearance on the big screen. After being shot by the Joker, Batgirl ended up in a wheelchair and changed her identity to Oracle, helping fellow superheroes in the IT sector. In the light of the rumors surrounding the presence of Nightwing in the Batman V Superman movie, this seems to be the best moment to introduce her to larger audiences. People will surely love to see someone who is human and has no true superpowers but her own mind. Another character created by a nuclear accident, Firestorm is a comical character, as he is made up from two different people. The accident merged a simple student, Ronnie Raymond, with the brilliant physicist Martin Stein, winner of the Nobel Prize. While Raymond has the control, Stein is truly the voice of rationality and logic. His superpowers include flying and changing atomic composition. He would be a wonderful addition to the movie, both in epic battles and in comic relief. Firestorm proves to be very humorous as the personalities inside of him have conflicts from time to time. 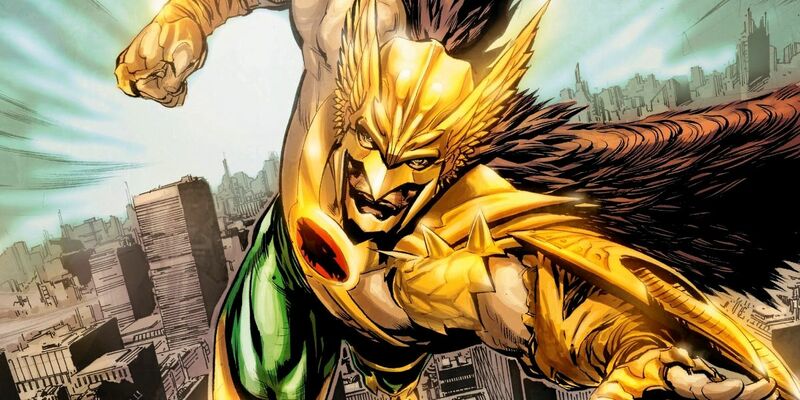 Hawkman has truly one of the most impressive origin stories. He and his wife were killed and cursed by a priest in ancient Egypt. Now they have to go through countless reincarnations, forced to find one another, fall in love and die once more before starting again. Called Hawkman and Hawkgirl, they do remember all the lives they have lived before and their purpose is to protect each place they inhabit. The complicated costume of the character has made it difficult for him to appear on the big screen without being laughed at. However, with the technology of today, Zack Snyder is truly capable of rendering a grandiose, imposing Hawkeye. His addition would be positive for the dynamics of the new movie, as his morals and motives are quite different from the ones of other superheroes. The only artificial life form in the rank of superheroes, Red Tornado has an interesting background. He was created by villain T.O. Morrow with the purpose of infiltrating and destroying another superhero team, “Justice Society of America”. However, he had a change of heart and decided to do only good deeds, at the same time developing human emotions. He would surely be a counterpart to the Avengers’ own artificial life form named Vision. The viewers would also witness an emotional size of the movie in the robot who tries to find humanity and emotions.